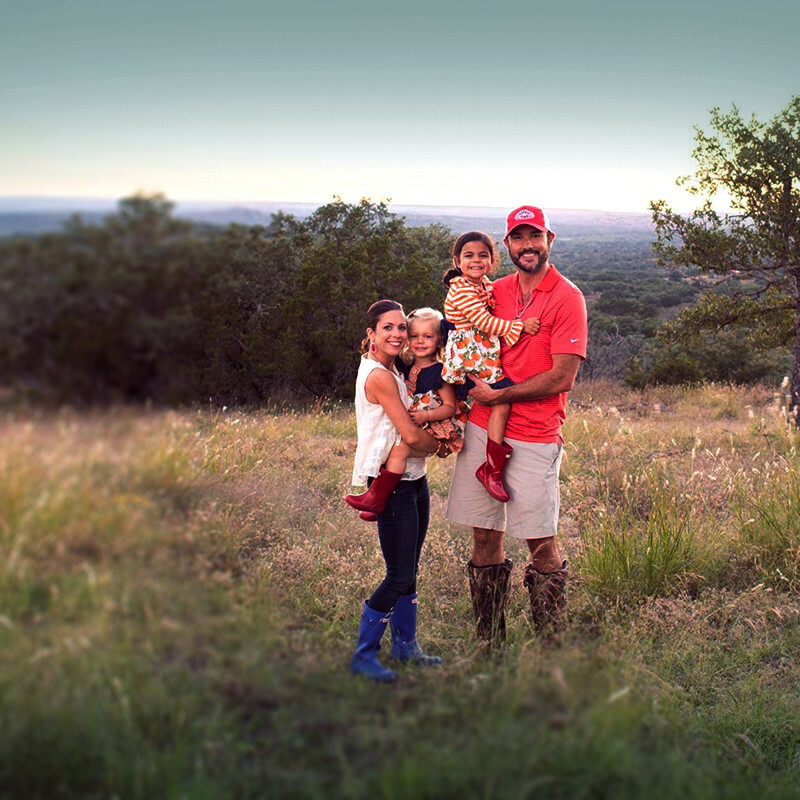 In November 2016, we were able to realize a life-long dream to purchase approximately 200 acres in Llano County overlooking Enchanted Rock and many other beautiful Texas landmarks. The funny thing is we’ve known the name for the ranch well before buying a ranch was even a possibility. 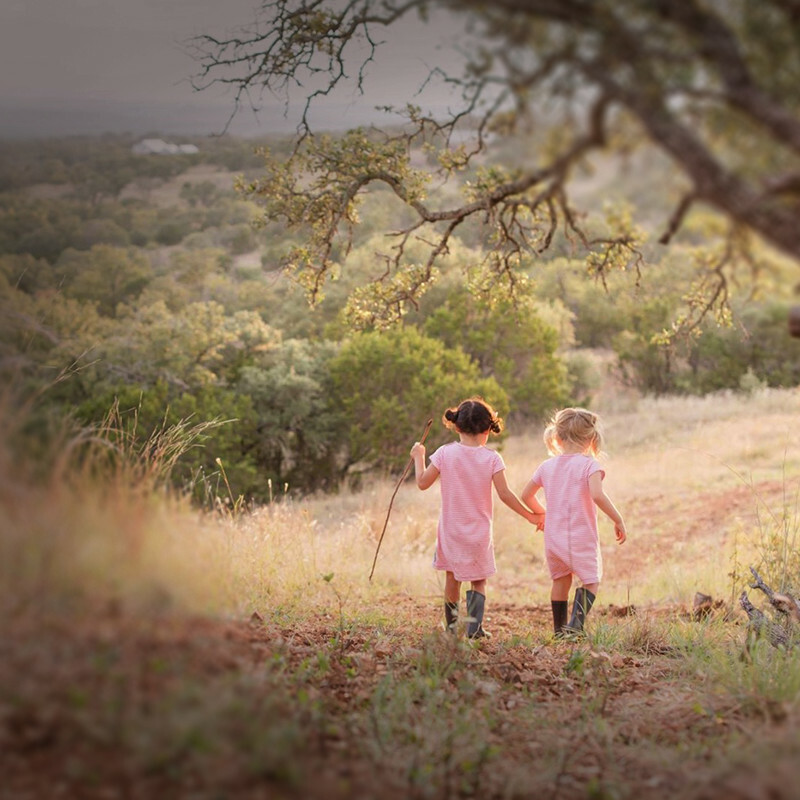 Our dream of owning ranch property was to use this beautiful land to be of service to others. 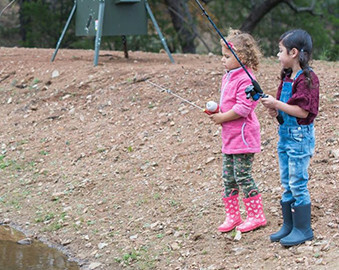 Our dream is to open our property to families touched by adoption, where they can come together as a family and spend time hunting, fishing, camping, and being outdoors bonding as a family. 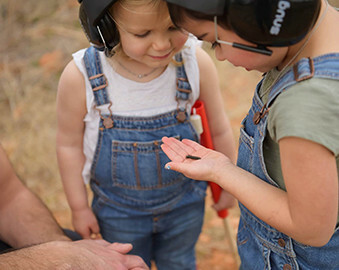 We want to provide the opportunity for a child to harvest their first deer, turkey, or wild hog, and to witness the pride on that child’s father’s face. Adopting a child is an unexpected expense for most families and fees vary depending on the level and quality of adoption services. The Gladney Center for Adoption in Fort Worth, Texas, is unique and has an all-inclusive fee for the Domestic Infant Program of $47,500 covering all aspects of the finest adoption experience, making it as transparent and straightforward as possible. 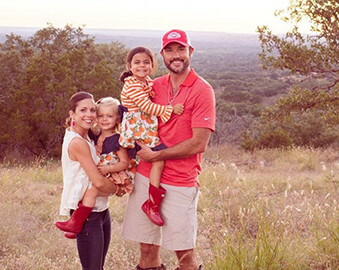 To help alleviate some of the financial burdens adoptive couples encounter and ensure others have the same experience and life-long connection to Gladney as we do, our family has created the Forever Family Ranch Support Fund with Gladney. 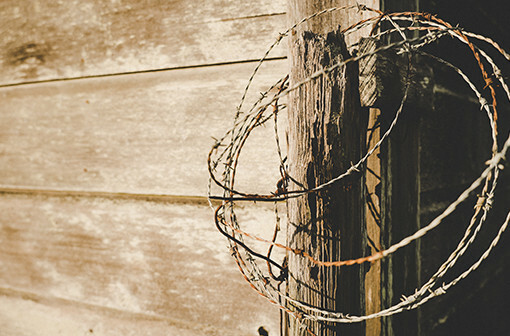 The Forever Family Ranch Support Fund was seeded with an initial contribution from our family, and will be utilized by Gladney to provide grants to help prospective adoptive families with their adoption fees. These family-creating support funds will help to ensure adoptive children are matched with their ‘Forever Families.’ Your support will mean so much to them – during their adoption process and forever on their lifelong adoption journey. 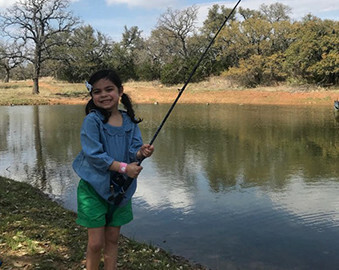 If you would like to join our vision, change lives, and make a donation today to the Forever Family Ranch Support Fund, please click on the ‘Give Now’ link below. To demonstrate our family’s passion and commitment to this worthwhile cause, we have agreed to match your contributions dollar-for-dollar. Please select ‘Domestic Adoption Scholarship Fund’ as the area of Gladney’s services you would like to support, and then select ‘Forever Family Ranch’ as what prompted you to support Gladney. Our family would like to sincerely thank you and acknowledge your commitment and generosity in joining us! 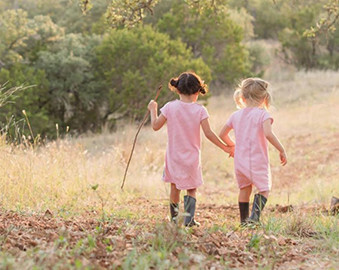 The ranch name and brand were designed around adoption, in tribute to the impact adoption has had on our growing family. Adopted children are said to have been placed with their ‘Forever Families’ upon adoption finalization. The Forever Family Ranch brand consists of mirrored letter F’s in the shape of an antlered animal. We have been blessed with 3 beautiful adopted daughters. 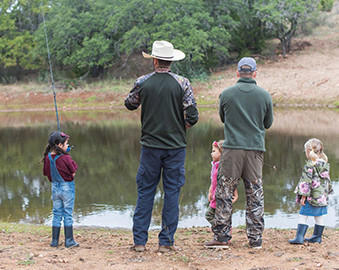 We have plans to open the ranch up to other adoptive families for first-time hunters, adoption-related charity events, and to help educate and spread awareness of adoption. 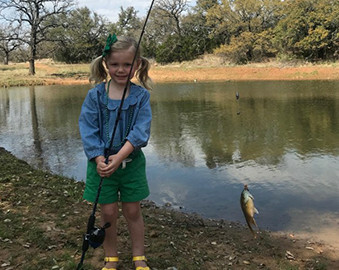 Located in Llano County, Texas, the Forever Family Ranch is approximately 11 miles south of the city of Llano (or 27 miles north of the city of Fredericksburg) and 1.5 miles West of Hwy. 16 on County Road 113. 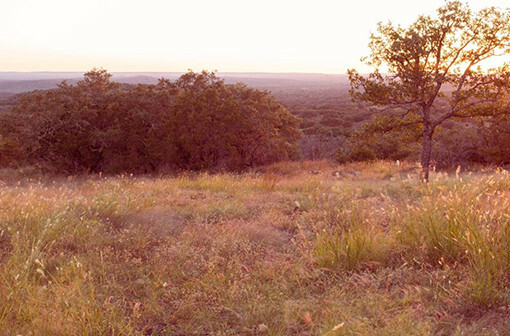 The approximately 200-acre ranch offers friends and guests with 360-degree uninterrupted views of Enchanted Rock, the Riley Mountains, Bullhead Mountain, and many more mountain ranges famous to the Texas Hill country. 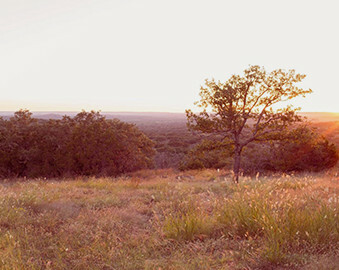 The ranch, full of live oak and post oak trees, hosts many different terrains including rolling hills, granite outcroppings, wet weather creeks, and has over 220 feet of elevation change throughout the property. It is home to many wildlife species including whitetail deer, turkey, quail, dove, wild hogs, songbirds, and many others. 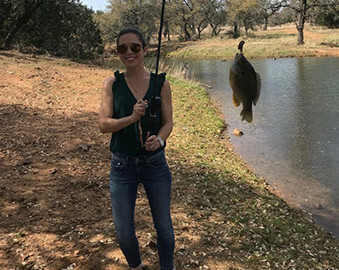 The property also has a ¼ acre spring-fed pond that is in the process of being stocked with baitfish and future plans for catfish.